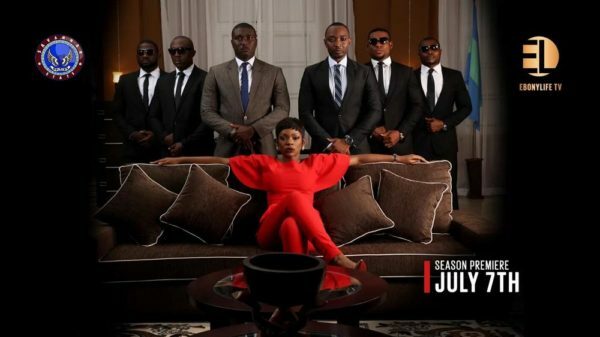 EbonyLife TV’s New Political Drama Series ‘The Governor’ is Receiving Rave Reviews | Watch Episode 2 Tonight! 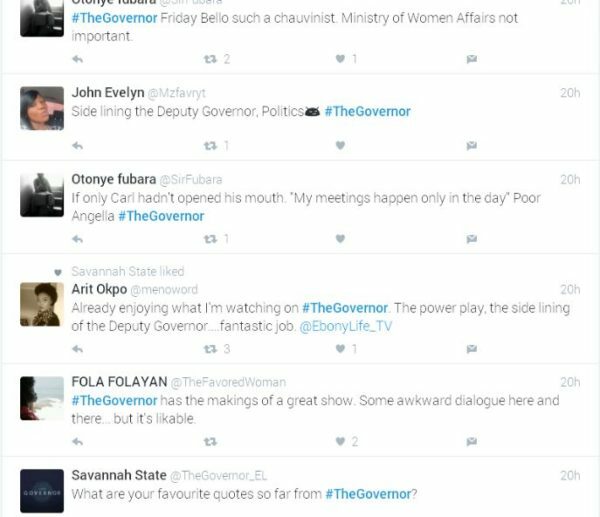 In case you missed it, the high octane political drama, ‘The Governor’, premiered last Thursday, 7th of July on EbonyLife TV. 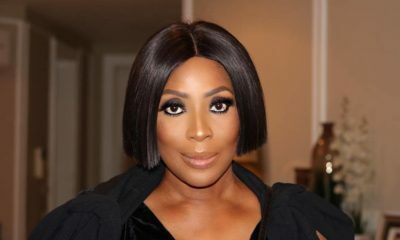 The response and excitement on social media was phenomenal as praises and encomiums were showered on the show and its cast led by British-Nigerian actress, Caroline Chikezie who plays ‘Angela Ochello’. Thousands of impressions were created on Twitter triggering a wider conversation around politics and women’s participation in general. 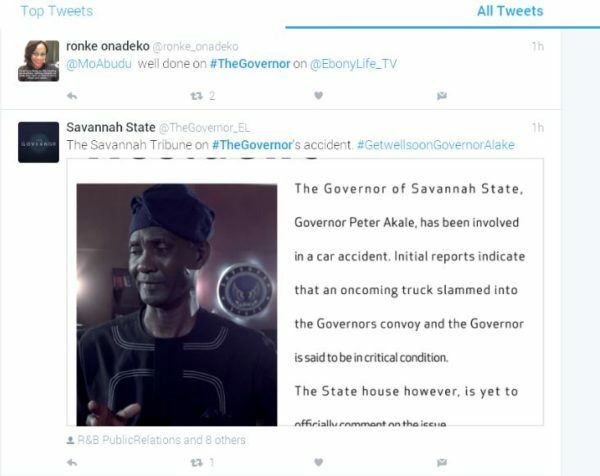 In the first episode, The Governor of Savannah State is hospitalised and in a coma after an accident. Angela Ochello, his Deputy had to come to terms with the fact that the Chief of Staff, cabinet members and party leaders think she’s out of her depth on important government decisions. In the course of the episode, Angela is made an offer by the party leadership she doesn’t want to refuse. This week, we will find out if Governor Akale wakes from his coma. If he doesn’t, will Angela resign? Or will the rest of the cabinet come to respect her? We can’t wait to see what happens as the drama continues this Thurday, 14th of July on Ebonylife TV (Channel 165) at 9PM WAT. See some of the reviews below. Hmm!!! I know I have no work but I will have to check this RAVE REVIEWS on their social media handle oh. Shaa make we dey watch this show dey go. Unfortunately won’t be able to watch, I have Jikulumessu by that time. Any idea when they do their omnibus or reruns? I hope i can speak freely. This is one of the worst shows i’ve ever watched. The attention to detail is very poor and i watched it with a bunch of friends and family and it was the most boring show i have ever watched on TV. All hype and no content just like that AYs 30 days in Atlanta. For starters the accent in the series is so so unafrican. 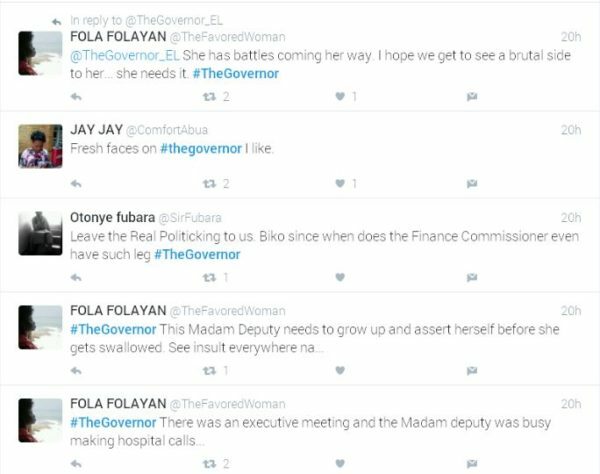 The governor had an accident and the deputy governor and her friends were all jovial on her being the next governor. i believe her husband was jovial too. The security detail attached to the Governor and the deputy governor during the series is so poor. Since the fictional state is at least located somewhere in africa, we expect the governor and his deputy to have a huge security detail. Their security detail is like that of a local government chairman. All in all, i think african movies and series lack their own identity and try to make movies/series that are too western within the african context. 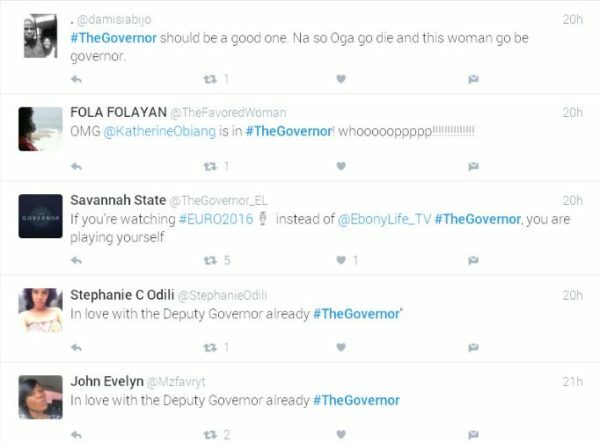 Most Nigerian Films/Series are poor in terms of originiality, identity,plot and execution and this series, the governor is the poster child of the poor of the poorest. My eyelids couldn’t hold up through the first episode. Boring doesn’t even begin to describe it!!!! If you have trouble falling asleep this is definitely the show to watch, it’s a sound sedative, would knock you out faster than Lexotan. Seeing there are so many political series on tv right now, I expected ebony life TV to BRING IT!!! But alas……disappointment. I would just stick with Hush. I thought I was the only one that thought 50 was rubbish! Most people were awed by the clothes, the lighting and all the paparazzi around it! Looooool @ Ikoyi link bridge. I thought so too. Thank you my deaaaaaaaaaaaaaaar. They leave out major details and focus on makeup,clothes and phonetics. Oh no!!! Here am I excited about a show involving politics not the typical marriage and love Nigeria’s storyline. I haven’t watched any of the episodes. Can someone please let me know how I can watch it here in the U.S? BN, can you please post it like “skinny girl in Transit”(a well produced, and acted show btw) or it’s too much to ask for. What do you think can be improved? The storyline or the actor’s delivery? It is not on irokotv yet. 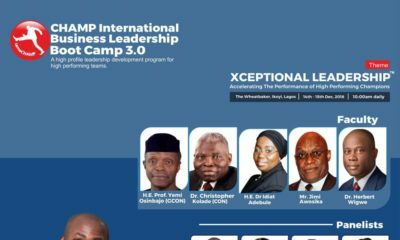 Bn will dey post it on irokotv for diaspora fans? I was initially lukewarm about the Episode 1…I felt it started weird, and slow…but then I remembered, it’s a series! We have 12 more episodes to go. Why don’t we watch up to EP4 before we condemn the series and Nigerian films/series in general. Constructive criticism is what is needed, not the insult we tend to spew on the blogs…anyways, I liked where the story seems to be heading, and it’s a reflection of our political and traditional system, where men try to sideline women and stifle their progress…RIDE ON ANGELA! DO IT FOR ALL OF US! KUDOS ELTV! I completely disagree, you call Tinsel good? haba Amaka cannot act to save her life maybe a few try but Tinsel is slow I have lost so much interest and I don’t even watch Tinsel anymore because they want to make it a the Nigerian bold and beautiful, All my children etc Well I don’t know so much about Hush but the cast seem good. But I must say the real question is…………can Friday come soon enough so I can watch SGIT. Contrived kini? Abeg sit down joo! It’s up to the parent to monitor what their child watches both online & TV. Thank God for parental guidance on TV now. This is for the young adult maybe 20+ not kids so our Hollywood/Nollywood/Gollywood movies nko. No offence but this so called ‘kids’ later become bad because they are caged from seeing what is out there and they become ….. before I am called an Accelerate TV family member let me carry my own and go. All in all sha this show better step up. If I start to talk… Ok let me wait for today’s episode and I will be back to judge tirelessly. SGIT come on @Simi you got no chill girl. Stick with the program we talking about the governor good or bad. Good acting by the cast…did anyone recognize Caroline from Channel 4’s As If?? Back in the day teen drama in the UK. To be honest all we need is patience. The show isn’t bad as its been portrayed here in the comments now, Gosh my advice to those who haven’t watched it. Watch it yourself, if you like it hallelujah, if you don’t boohoo, if its not your cup of tea on to the next..
Aristotle once said. To avoid Criticism, Do Nothing, Say Nothing and be Nothing. Do you have any idea how much it cost to put a show like this together?? Give them the money and see if they won’t hire better writers or costume people or accent coaches. Focking Keyboard warriors that live off post silly non constructive critisim about projects they have no idea the sweat and blood and profit forfeiting that went into it. If you think you can do better, make your own TV show and let’s see how you do Mtchewww. S.R. Thank God that i was able to watched the show last night. and it was not as bad as people has criticizing it. but to my surprise i really enjoyed it from start to finish. If one was to base life-changing decisions on comments posted on blogs (negative & positive), one will never move forward. I did not watch episode 1, but I watched episode 2 yesterday and I must say I was pretty impressed. Impressed by the acting, yea some seemed a little over the top but what series has perfect actors? The picture quality was crisp, and sharp and it’s obvious a lot of technical know-how went into the production. Who would not mind their relative being Governor, despite the unfortunate circumstances that might trigger it? You think Patience wasn’t happy when she realized she was likely going to be First lady…it’s human nature…all in all sha, I liked what i watched and I hope we can get to watch it online soon as not every time TV set. If one was to base life-changing decisions on comments posted on blogs (negative & positive), one will never move forward. I did not watch episode 1, but I watched episode 2 yesterday and I must say I was pretty impressed. Impressed by the acting, yea some seemed a little over the top but what series has perfect actors? The picture quality was crisp, and sharp and it’s obvious a lot of technical know-how went into the production. Who would not mind their relative being Governor, despite the unfortunate circumstances that might trigger it? 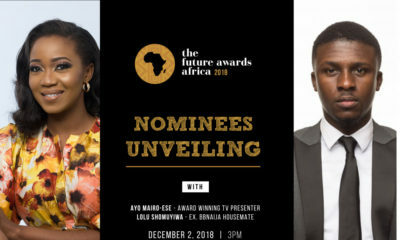 You think Patience wasn’t happy when she realized she was likely going to be First lady…it’s human nature…all in all sha, I liked what i watched and I hope we can get to watch it online soon as not everytime TV set. I agree with you bruv! It’s like you took the words right out of my mouth #nohomo. I don’t even think the acting was over the top. everyone acted in the way they interpreted their role. Anyways big ups to the show and its cast…. This is another good work put together from the stable of Ebony Life TV.i watch it and was not Disappointed at all.